PROS: Audio customization tools; Assortment of audio effects; Simple and effective layout; Converter options for albums, CDs, etc. BOTTOM LINE: This software is great for beginners and experienced users alike and produces quality digital audio files from CDs and a variety of video formats. 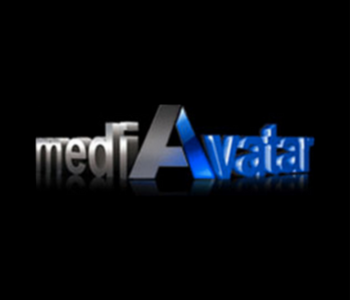 It is moderately priced and offers valuable audio conversion, editing, and customization features. SUMMARY: Xilisoft Audio Converter Pro is an all-in-one utility software that enables users to extract audio from CDs, video files, and albums and convert it into quality digital files that you can burn to a CD, save to a computer, or export to smartphones/other devices. 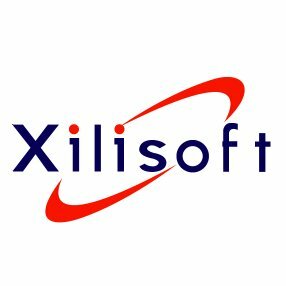 What does Xilisoft Audio Converter Pro do? In addition to audio conversion, the program also offers audio editing features for total audio file customization. 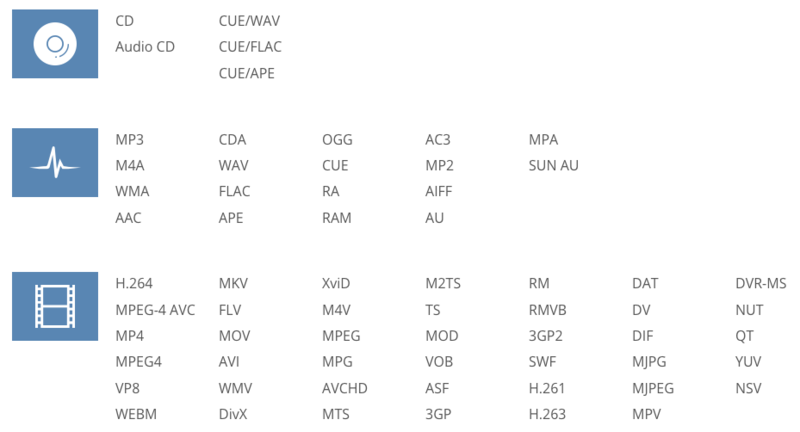 Add and adjust a number of audio effects including fade-ins, fade-out, echoes, and more. Audio transfer to iPhones or iPods is extremely simple once the file is created. 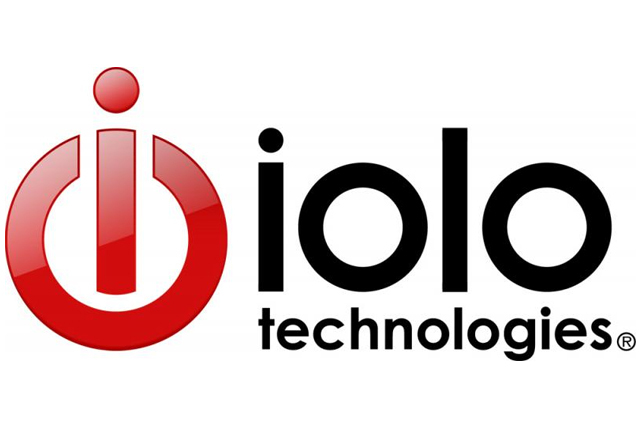 This software is available for both Windows 10 and Mac users. Customer support through email with a 24-hour response goal and a 30-day money back guarantee are offered, which isn’t always seen with software products. All of the extracting, converting, and burning features work flawlessly and produce professional sounding quality audio files. 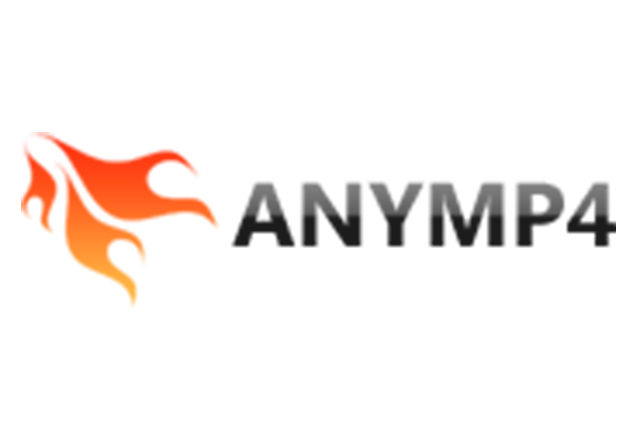 If you’re looking to simply rip or burn a CD, this is the perfect software for you. If you want to extract and customize an audio file, this is still a great software to consider. The audio editing aspect gives users a sense of customization to put their own twist onto the audio. We ripped audio from one of our tester’s old favorite CDs and the quality of the digital file that Xilisoft Audio Converter Pro created was crystal clear. We even transported it to her iPhone 6 and the quality wasn’t compromised or effected whatsoever. Though the layout for the program is simple, it’s still extremely powerful and gets the job done efficiently, which is what really matters. Converter options for albums, CDs, etc. Customer service is only available through email which may be inconvenient. Conversion also took some time to complete, but the quality of the end-product is worth the wait. 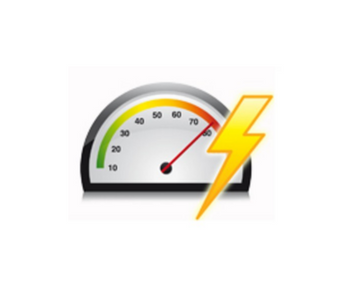 Xilisoft Audio Converter Pro is recommended for anyone. Any user can enjoy what this program has to offer and how simple it is to get the job done with a very simple layout, which can make it feel more inviting to new users. The software also provides three-step instructions to assist you while trying to accomplish your task. 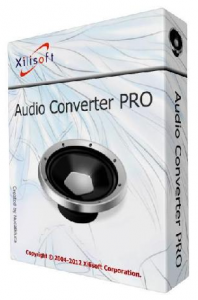 Xilisoft Audio Converter Pro costs $35.95. 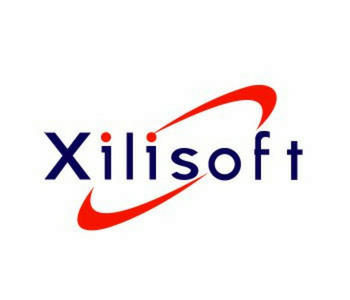 To purchase or learn more, visit Xilisoft’s official website here.